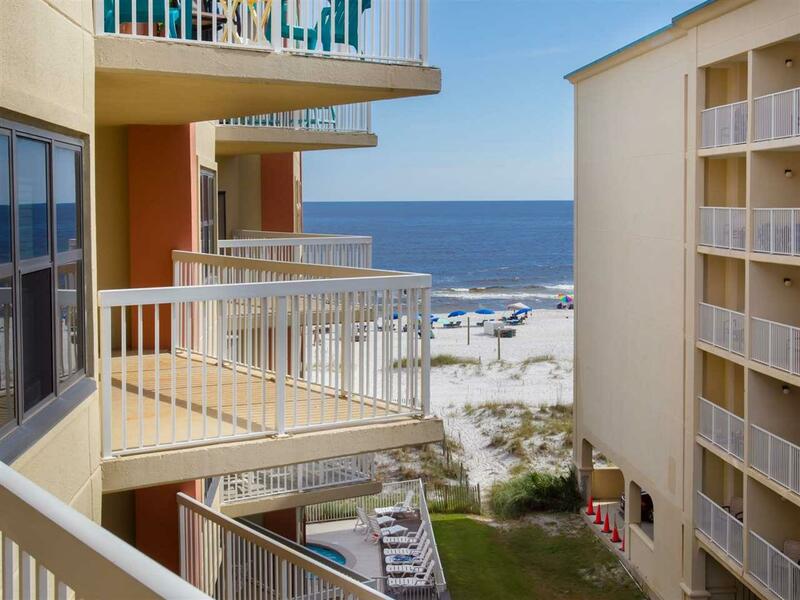 Awesome Two Bedroom Two Bathroom Condo Located In The Heart of Orange Beach. 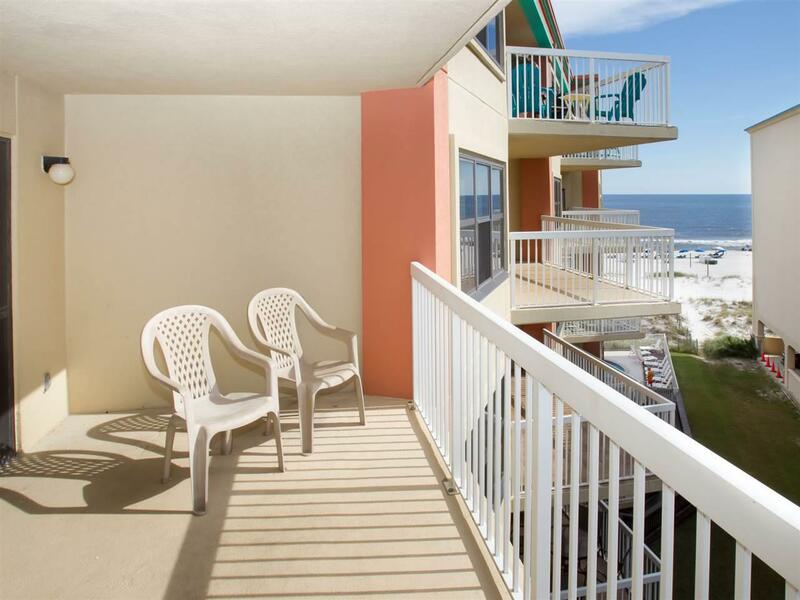 Relax, Unwind and Enjoy Views From Private Balcony. 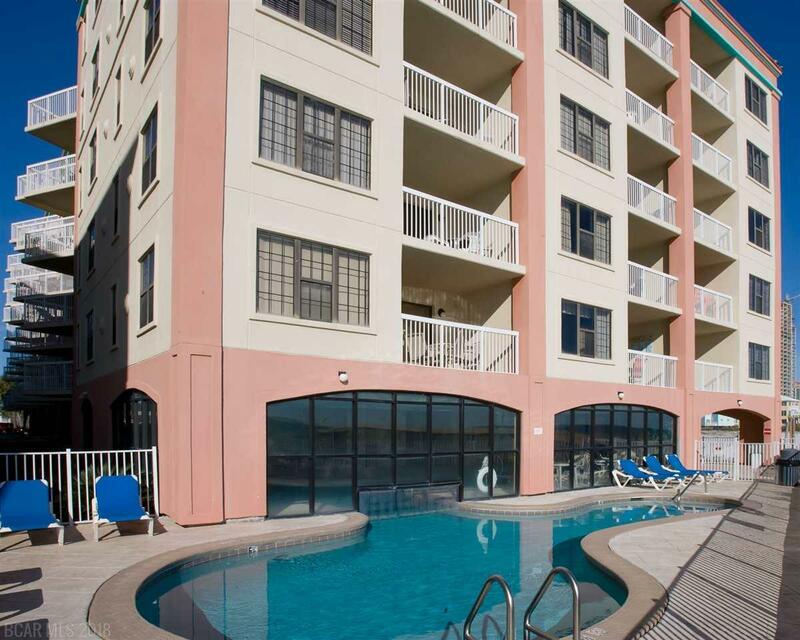 Harbour Place is a Wonderful Low Density Complex That Offers Expansive Sun Deck with Gulf Front Outdoor Pool and Swim In / Swim Out Indoor Pool, Hot Tub and Private Boardwalk For Easy Access To White Sandy Beaches. 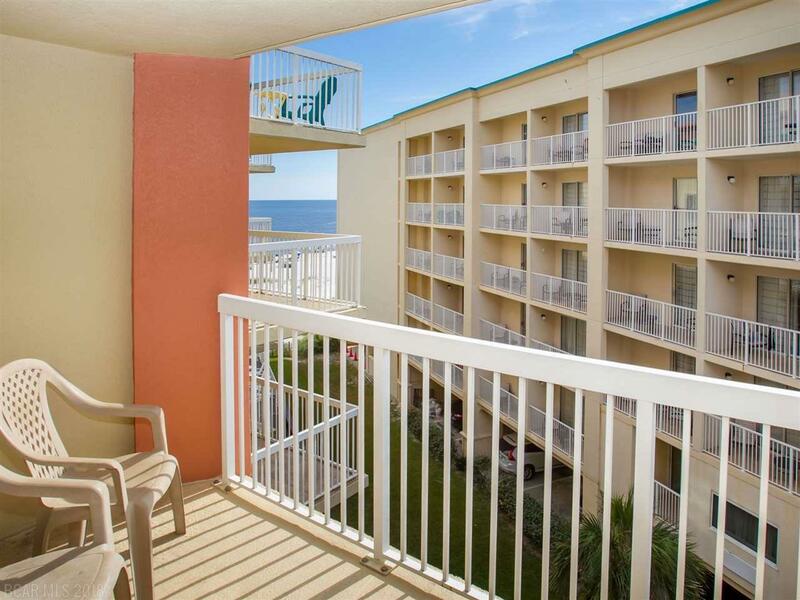 Prime Location To Restaurants, Shopping, Beaches and More. Don't Miss Your Opportunity To Own A Piece Of Paradise. UNIT SOLD UNFURNISHED. Listing information © 2019 Baldwin County Association of REALTORS® MLS. IDX information is provided exclusively for consumers' personal, non-commercial use and may not be used for any purpose other than to identify prospective properties consumers may be interested in purchasing. Data is deemed reliable but is not guaranteed accurate by the MLS or Elite Real Estate Solutions. Data last updated 2019-04-19T07:27:38.493.